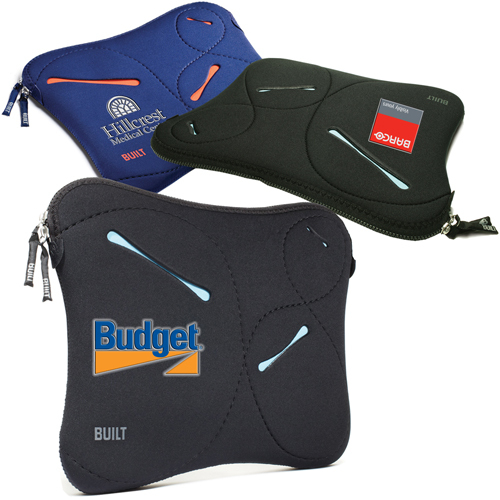 Create a sophisticated corporate identity with these business travel cases, wheeled luggage and bags. 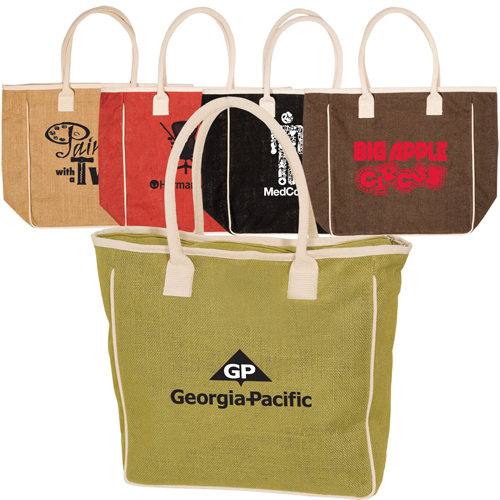 Find a large variety of reusable tote bags, backpacks, boat totes, canvas bag, duffel bags, toiletry bags, slingbacks, computer bag, laptop case and more! 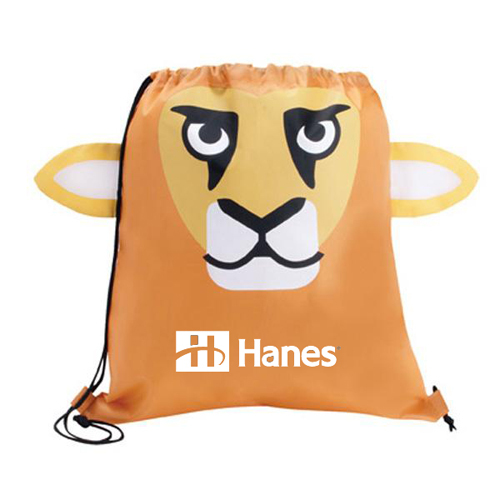 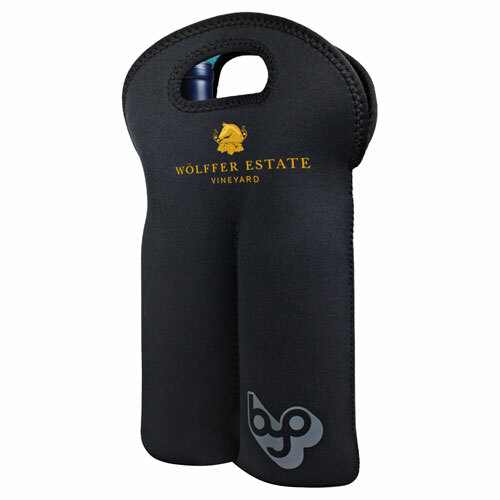 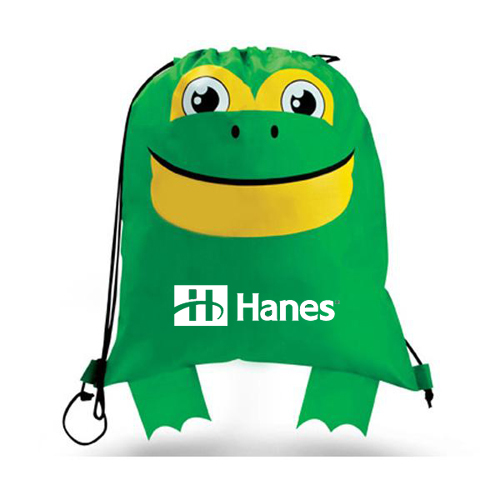 Get noticed on a promotional item of value that will get used over and over again. 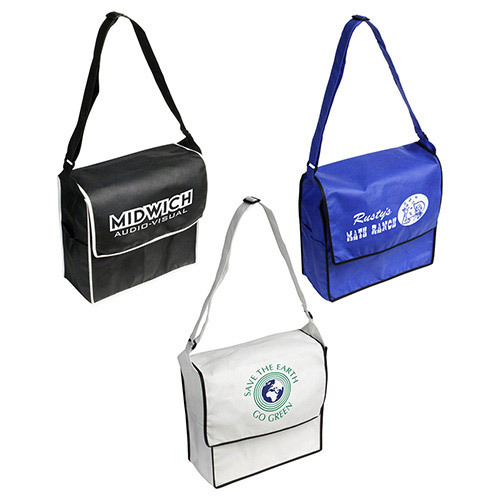 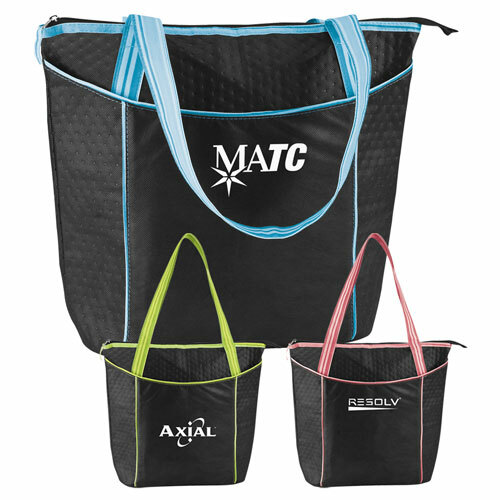 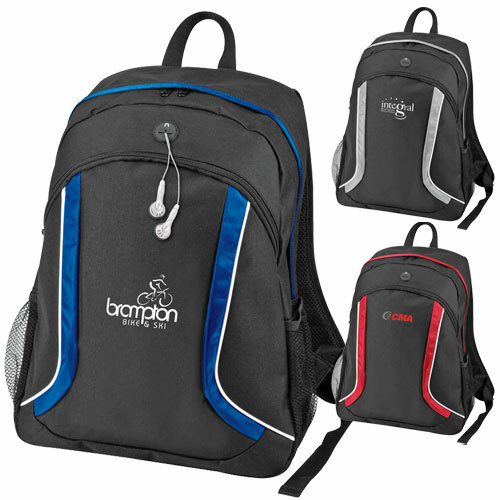 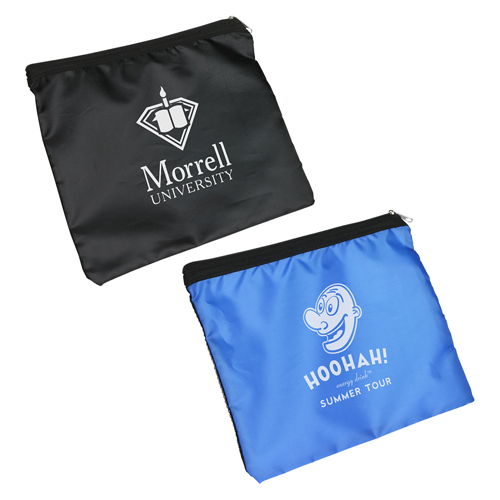 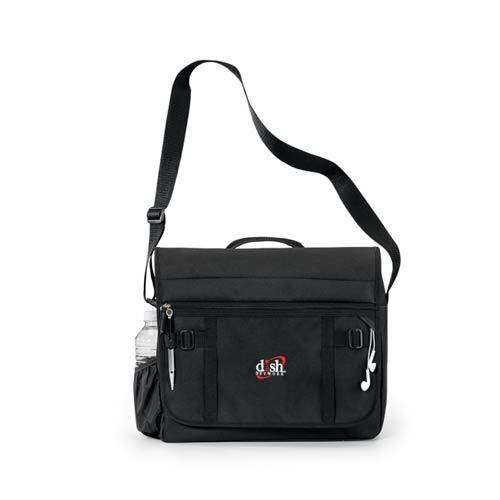 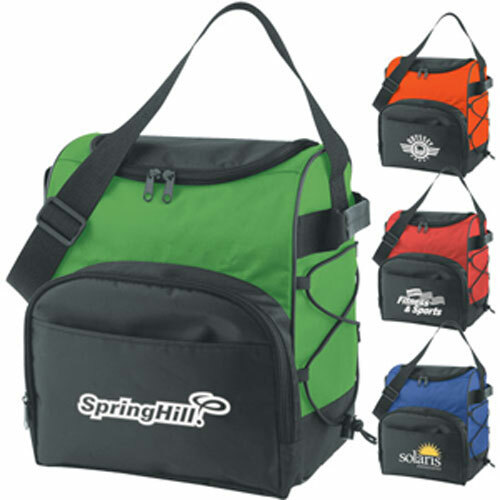 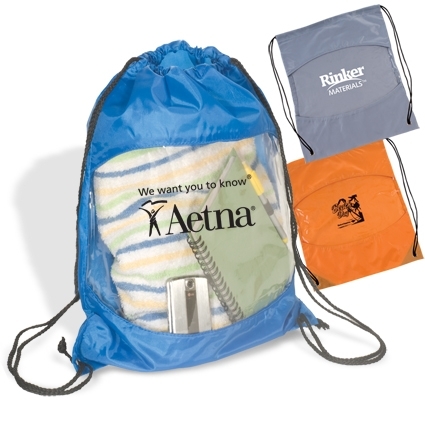 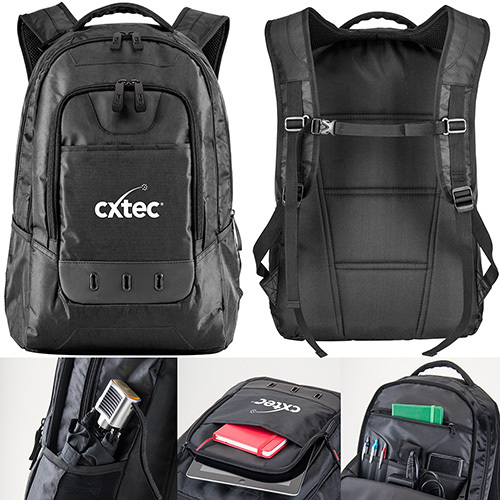 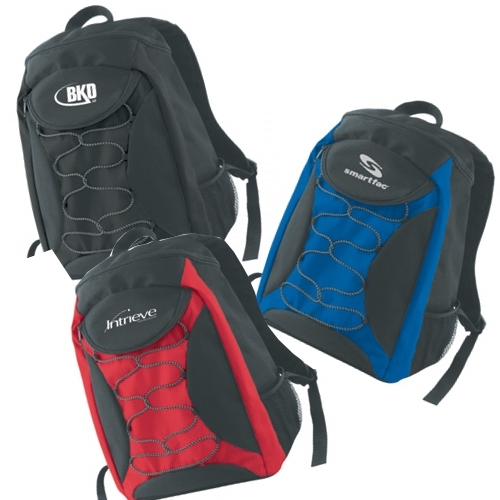 Embroidered or screen printed each travel bag provides a great imprint area for your logo and/or advertising message. 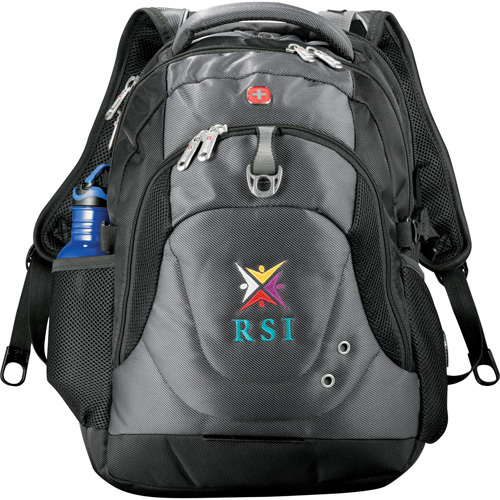 Promotional luggage will increase your corporate identity for companies that in the travel industry. 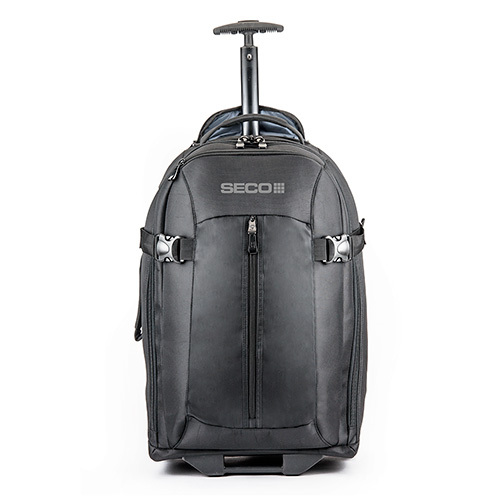 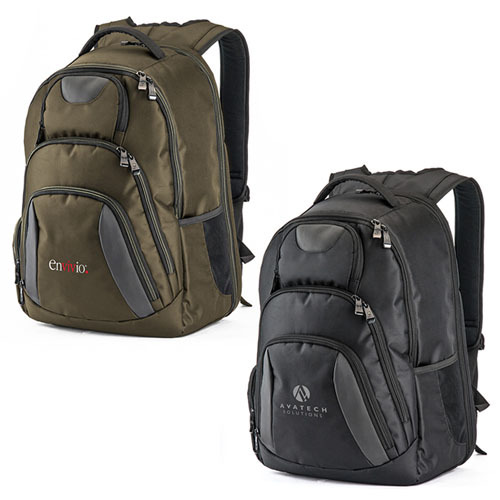 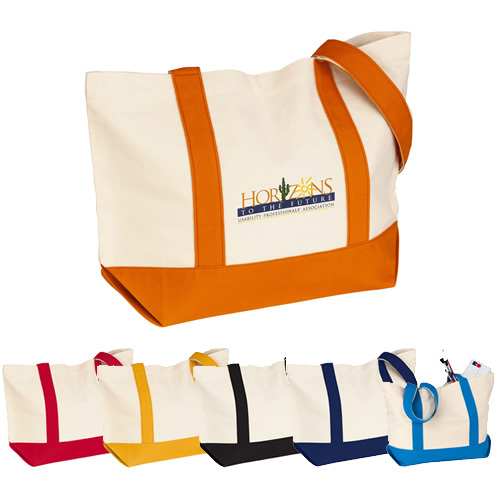 Luggage and logo travel bags spans a broad collection that are countless ways for you to customize a distinctive giveaway or gift to fit the needs of your brand. 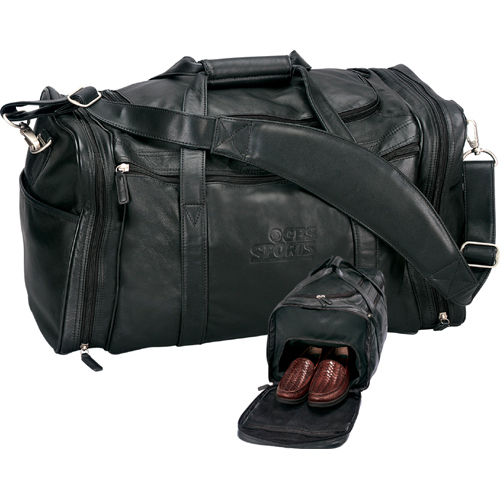 Our bags are great for the overnight items, weekender or quick getaway that will fit you clothing as well as the important laptop. 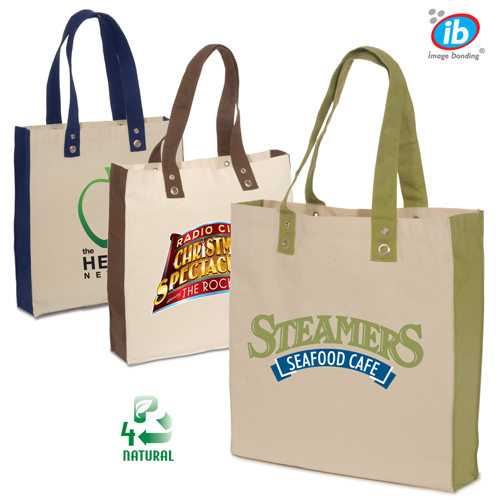 Adding your logo to a printed bag just add that extra stylish touch. 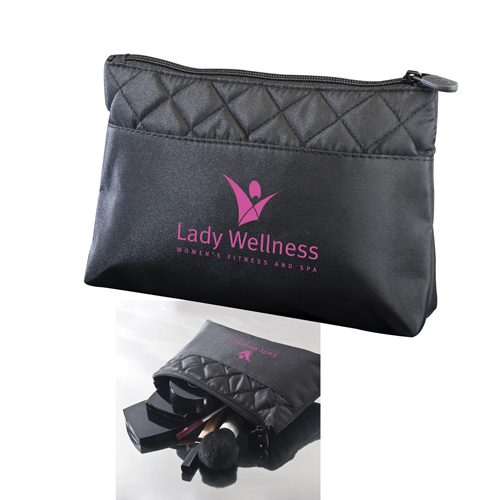 Be ready for that trade show, conference or client meeting. 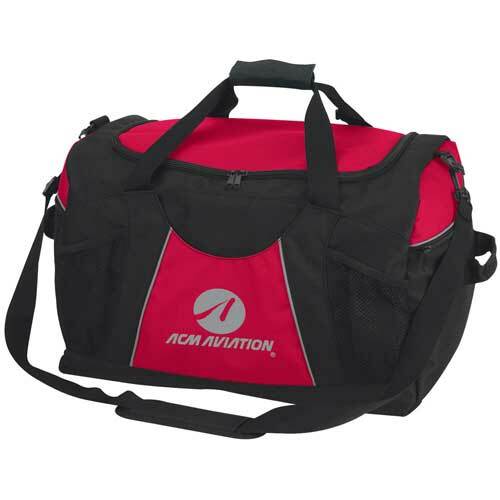 Custom travel bag there are so many different occasions and events that require travel. 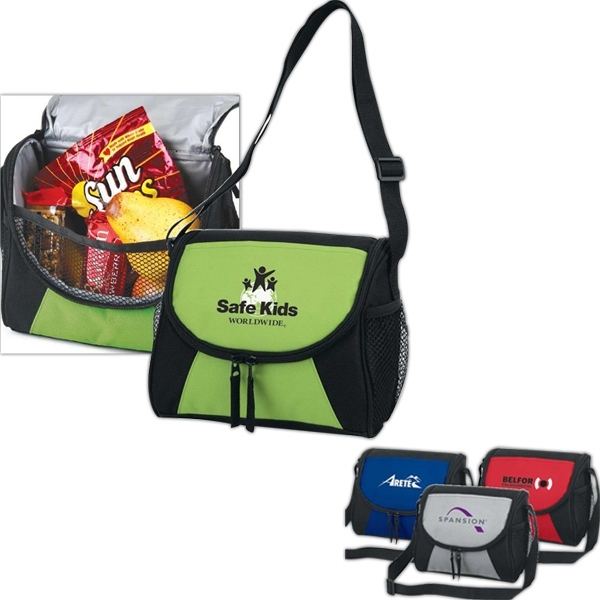 Whatever the scenario, no matter what the destination, you can help travelers so they are prepared for adventures that lie ahead. 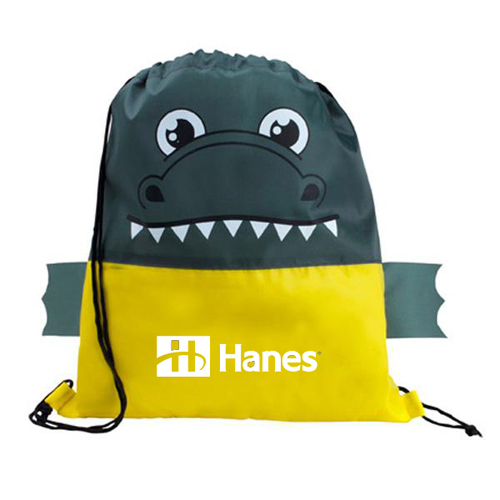 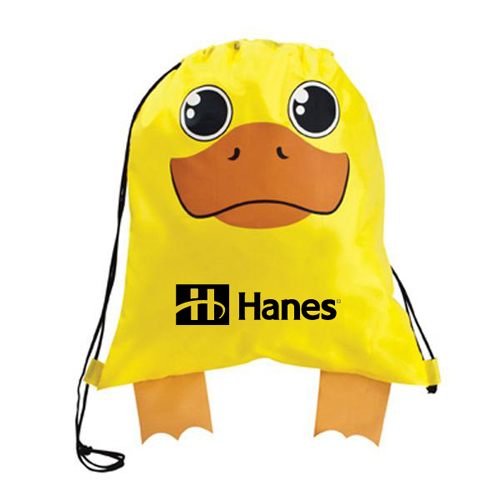 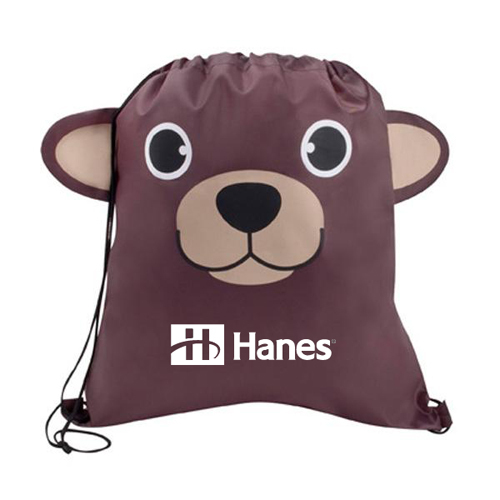 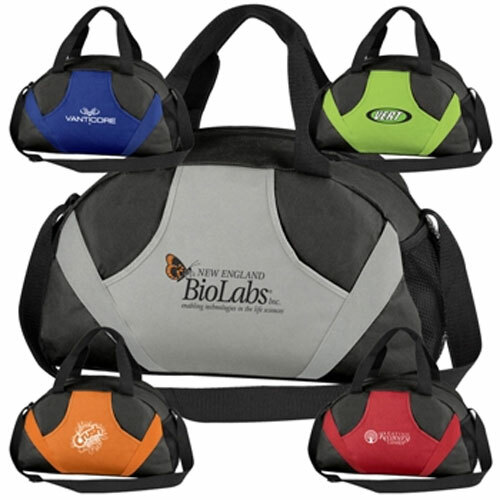 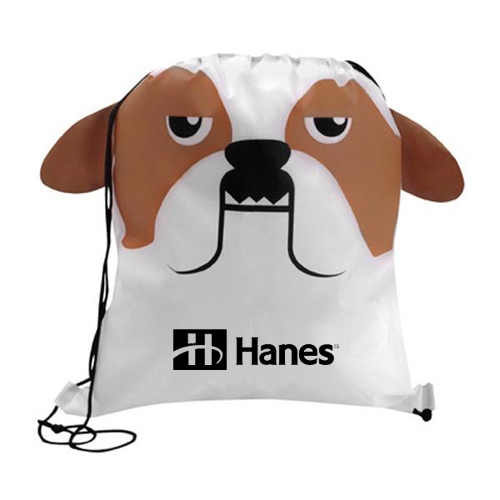 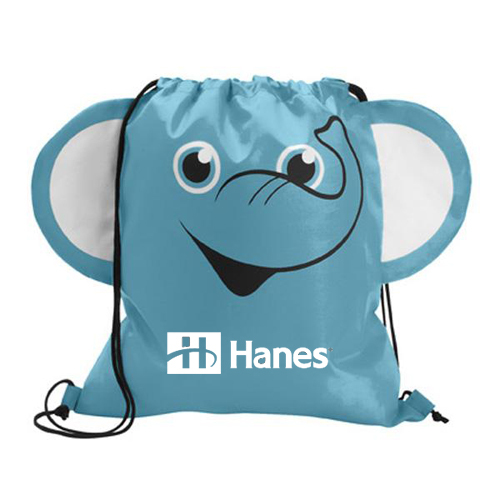 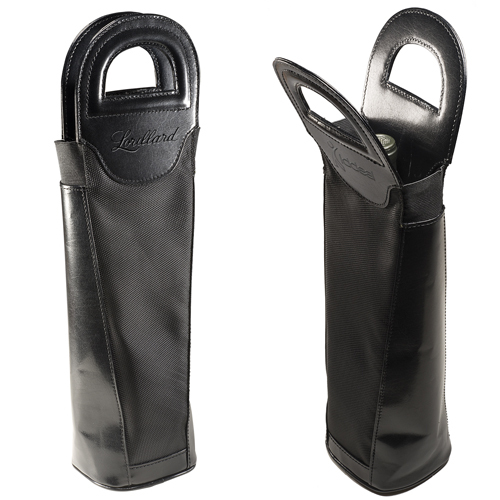 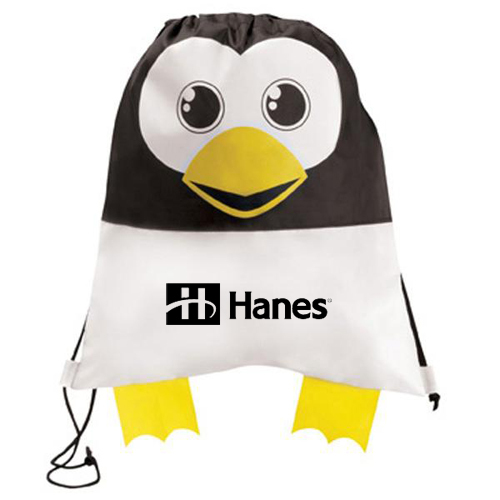 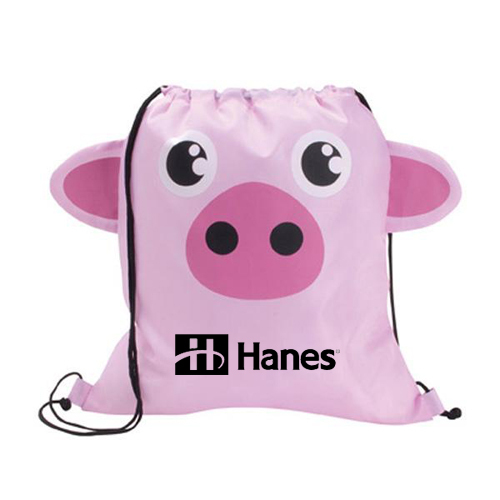 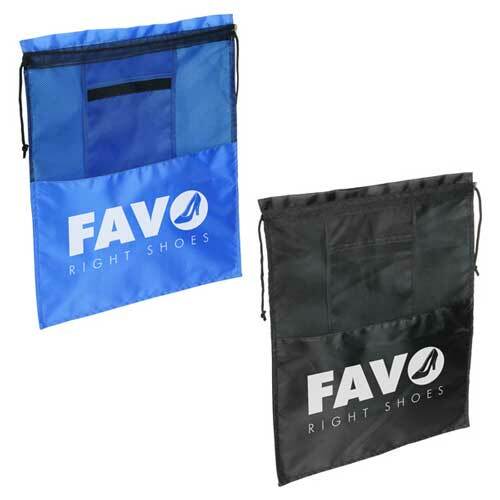 There are many reasons why travel bags are so popular as a high perceived value promotional product. 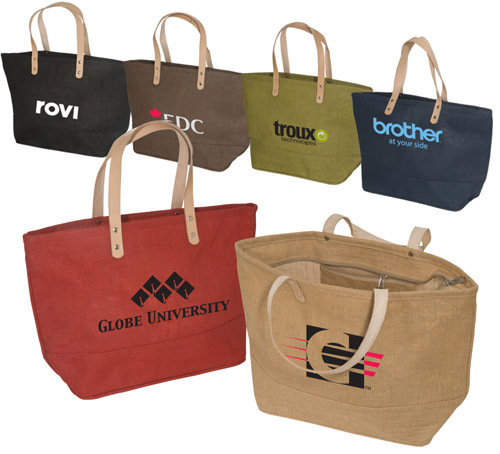 One is that travel totes garment bags are used. 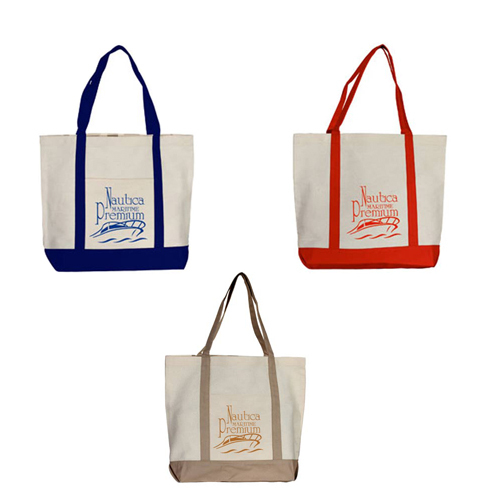 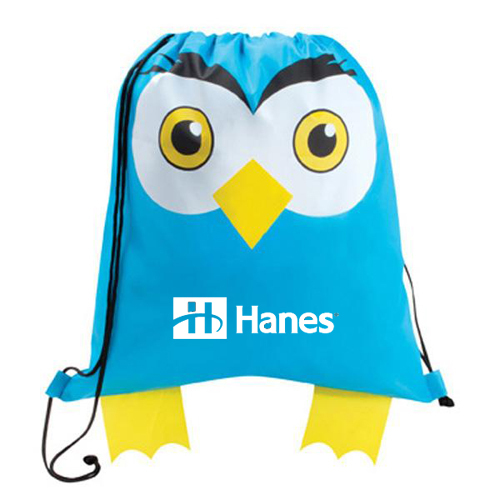 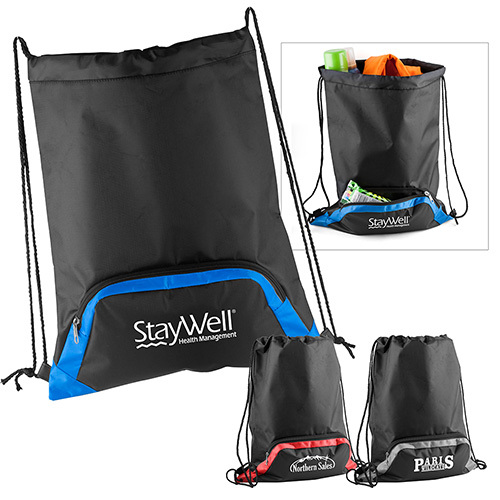 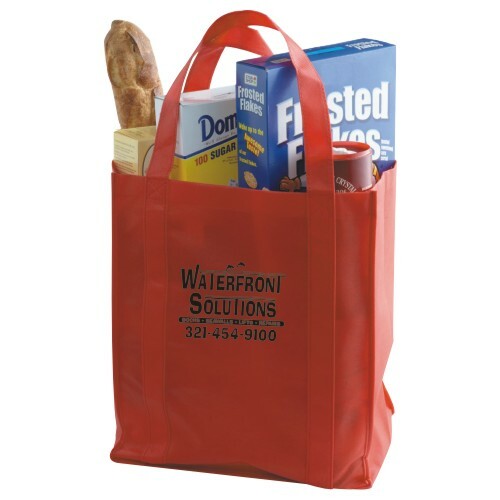 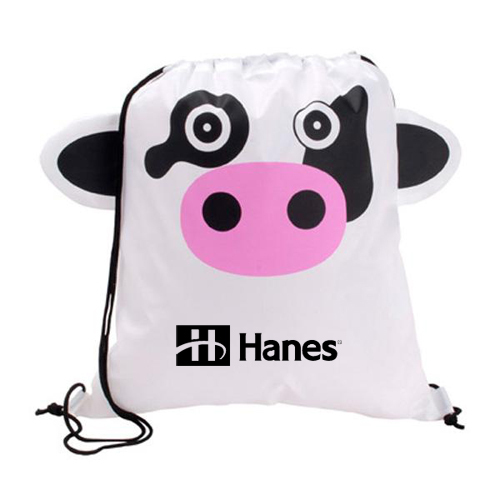 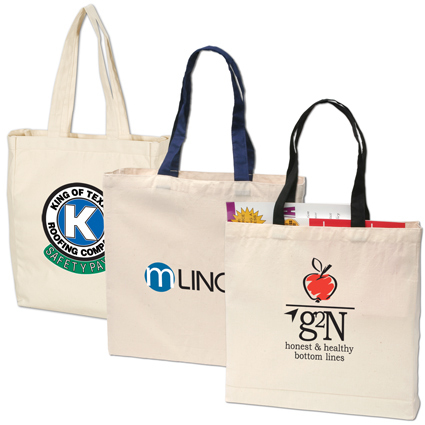 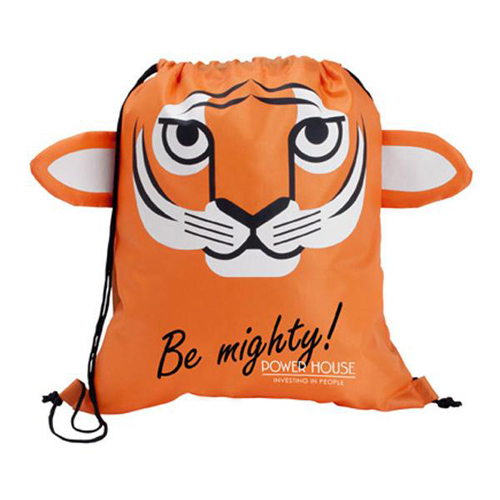 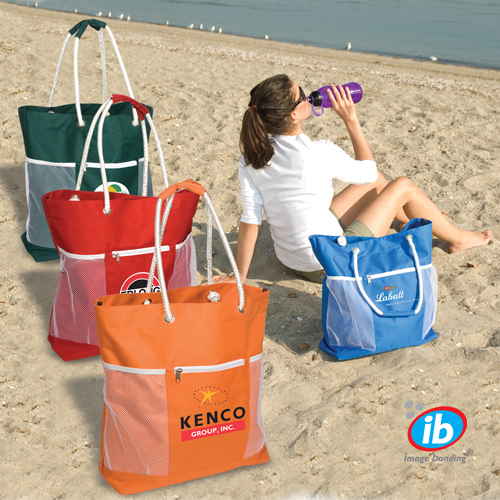 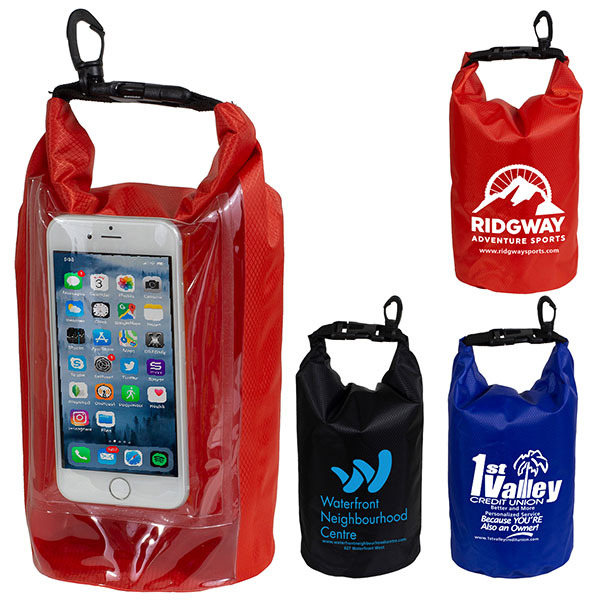 Promotional bags such as travel totes are affordable, gives exposure and people hang on to them. 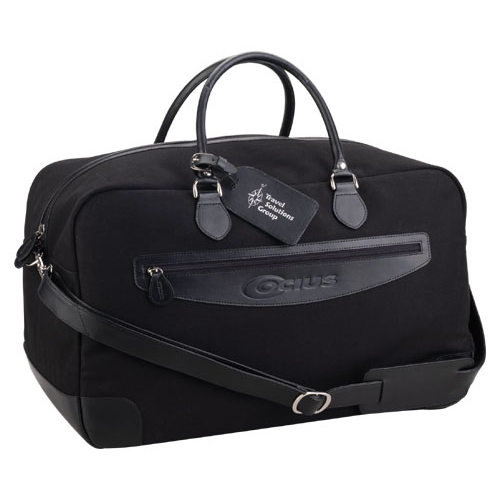 When you are tired after traveling it is nice to know that all your things, such as clothing, computers, sleep mask, headphones, neck pillows are securely tucked in your bag. 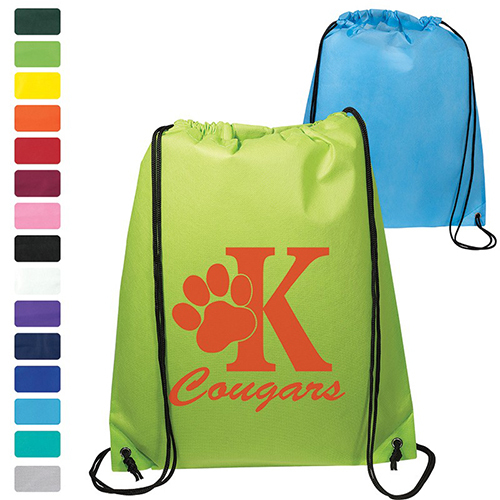 A big plus is that you usually get a substantial imprint area for your logo. 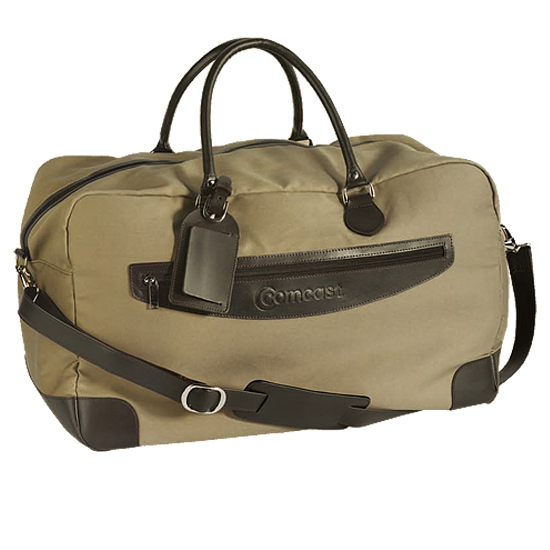 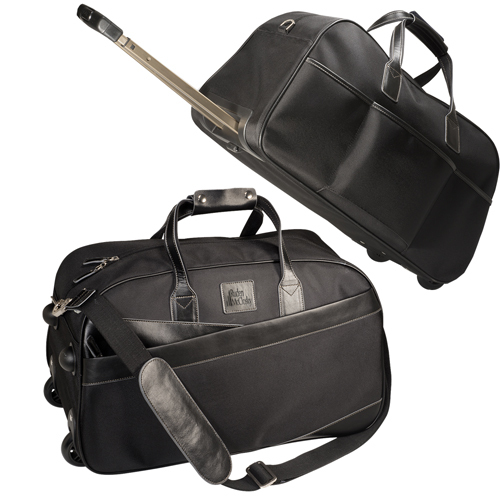 Travel Bags and weekenders are not limited to one particular industry. 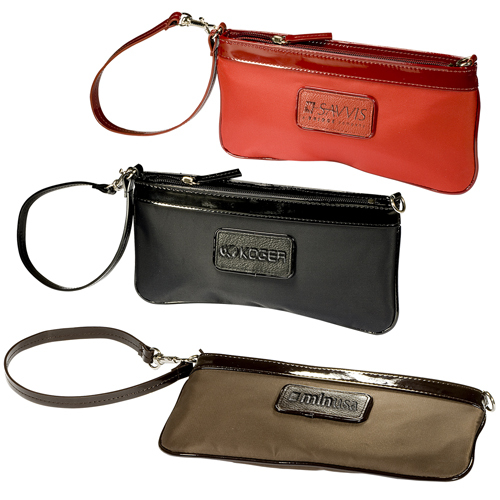 They are also versatile. 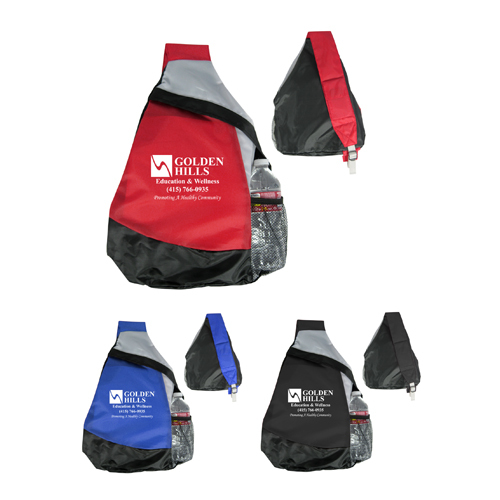 Yes we offer computer and laptop bags, but sometimes it is easier to move across town with a wheeled backpack, wheeled duffel or pulley type promotional bag. 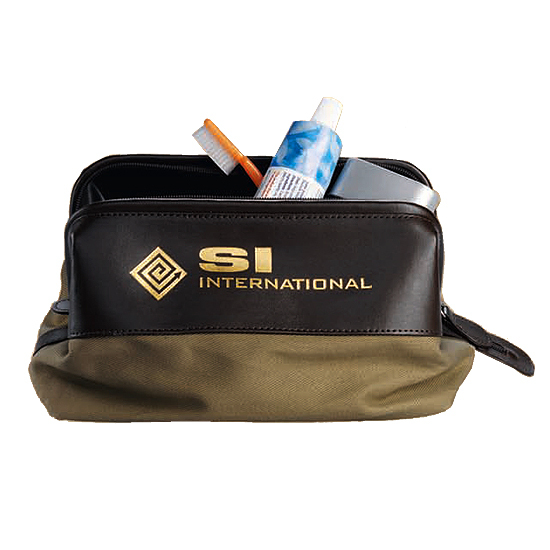 We offer a selection of promotional travel bag or weekend bag that are brand names if you want to impress that special employee or client. 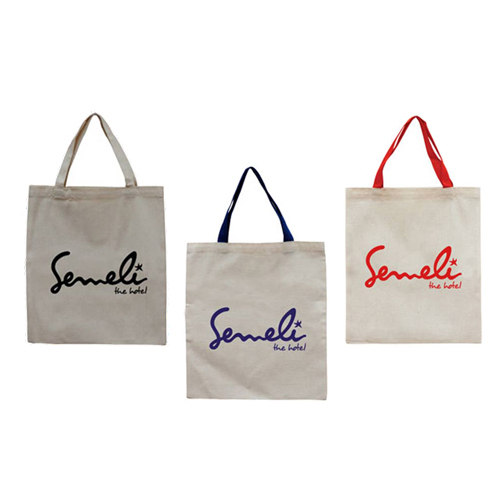 Other bags are made well and are affordable as we try to give you your choice. 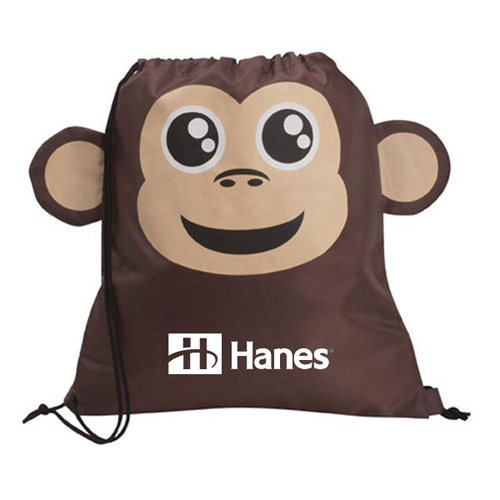 Wherever end users carries or totes their luggage around, along goes your marketing message, garnering a high number of impressions from passive observers watching recipients walk by. 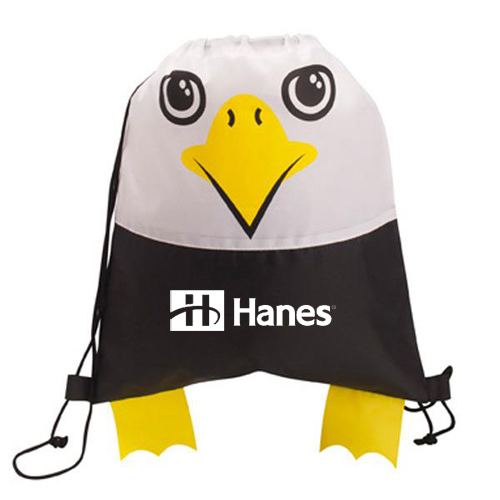 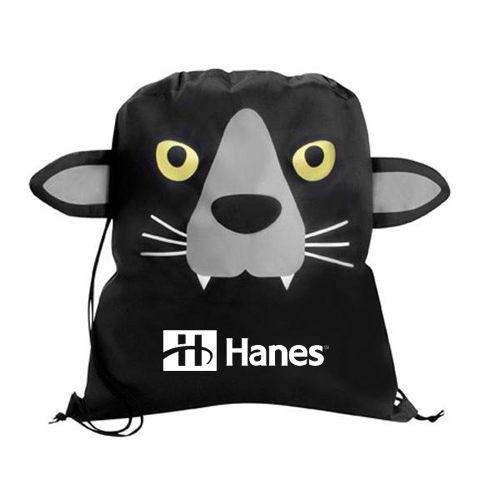 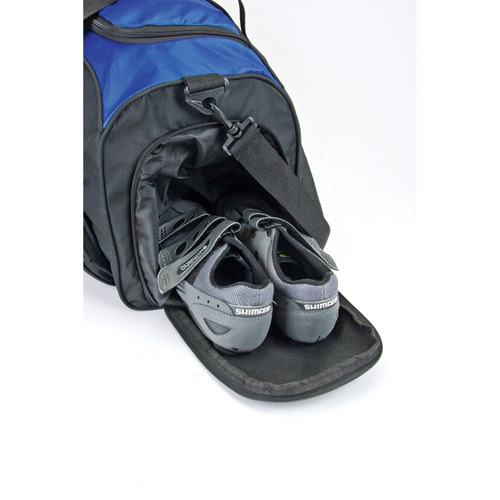 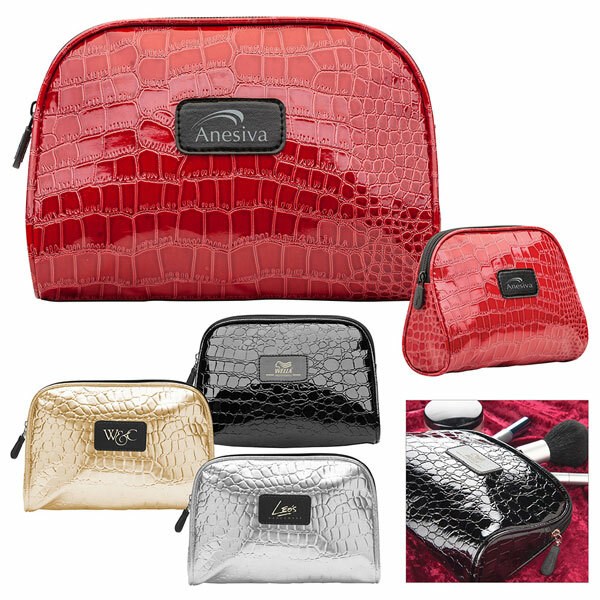 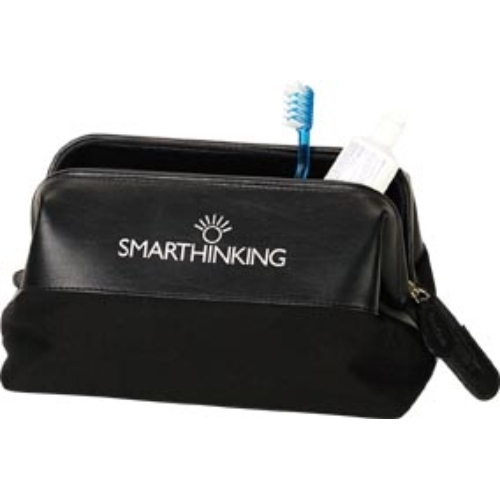 Please note when choosing a promotional travel bag or weekend bag, you have several options for imprinting. 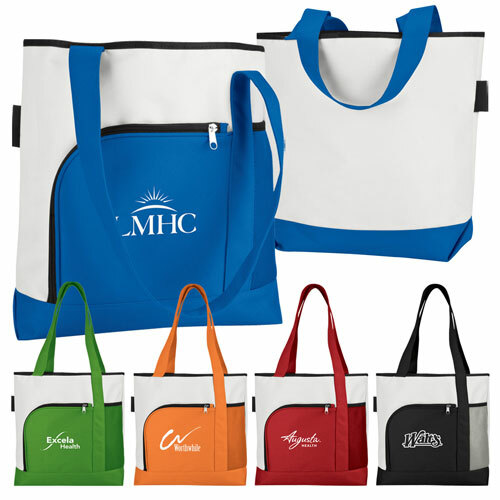 We can custom print from our custom printed bag supply using embroidery, debossing on leather, 4 color process imprint on a dome, silk Screen or Heat Transfer. 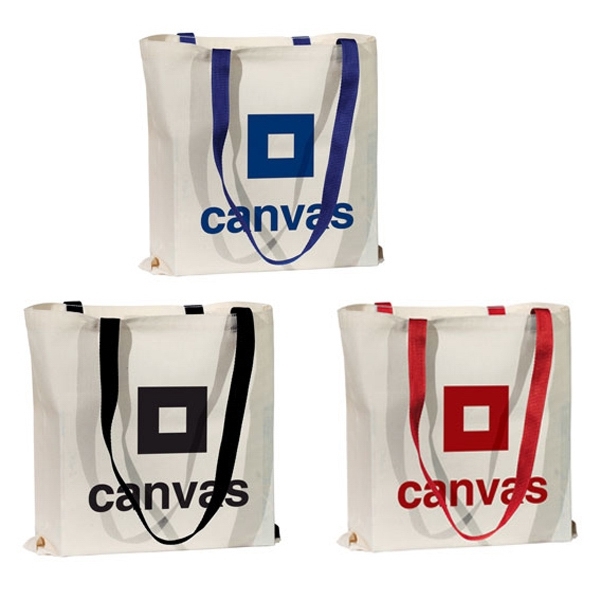 Let us know what decoration method appeals to you. 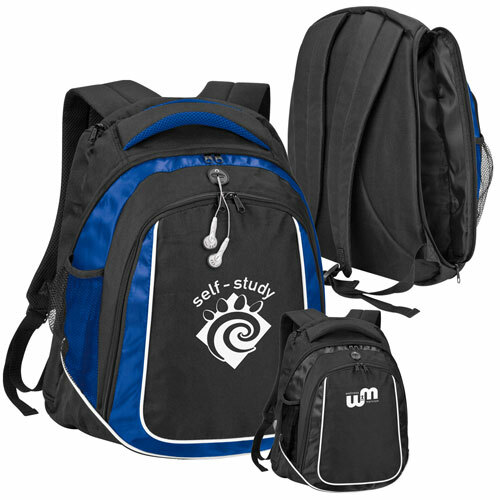 Before going into production our art department will send you an eproof before your artwork is finalized.